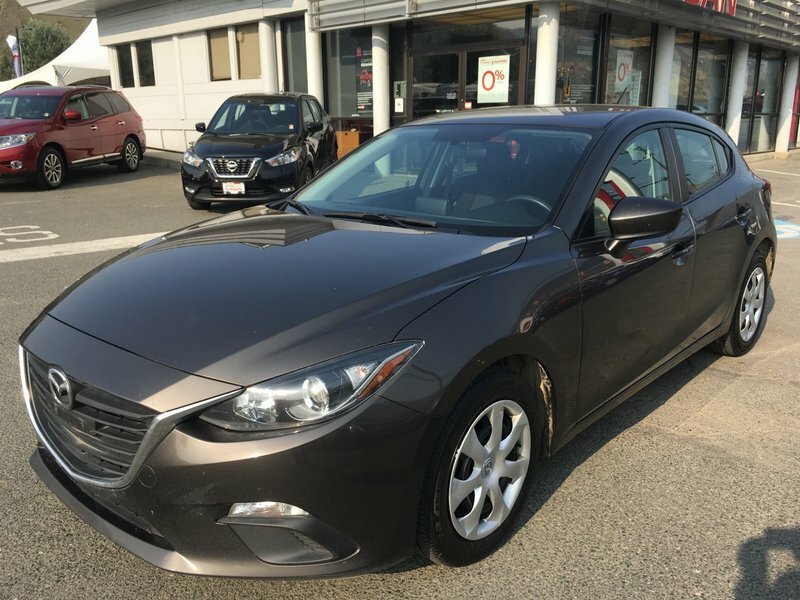 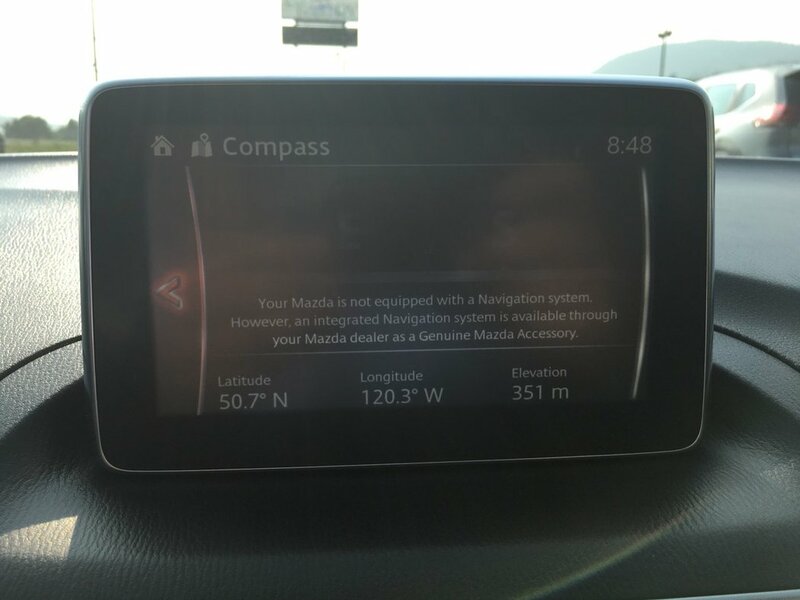 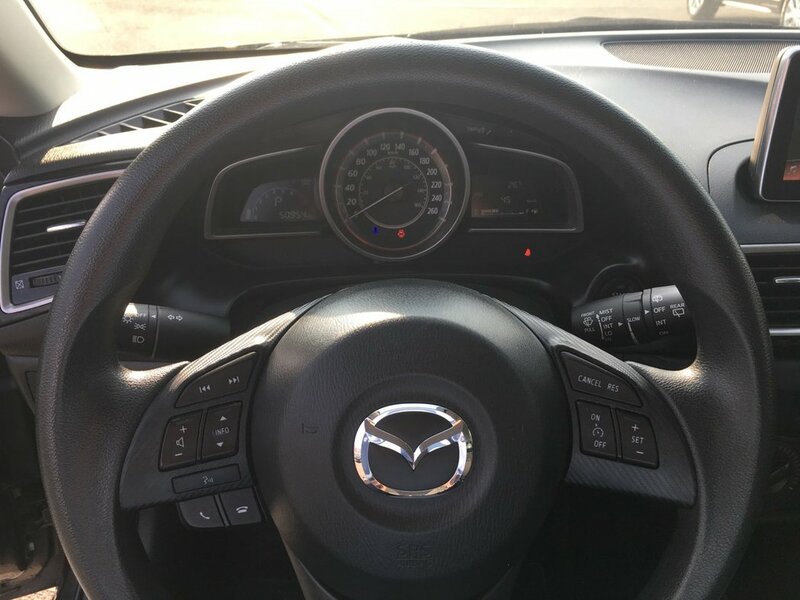 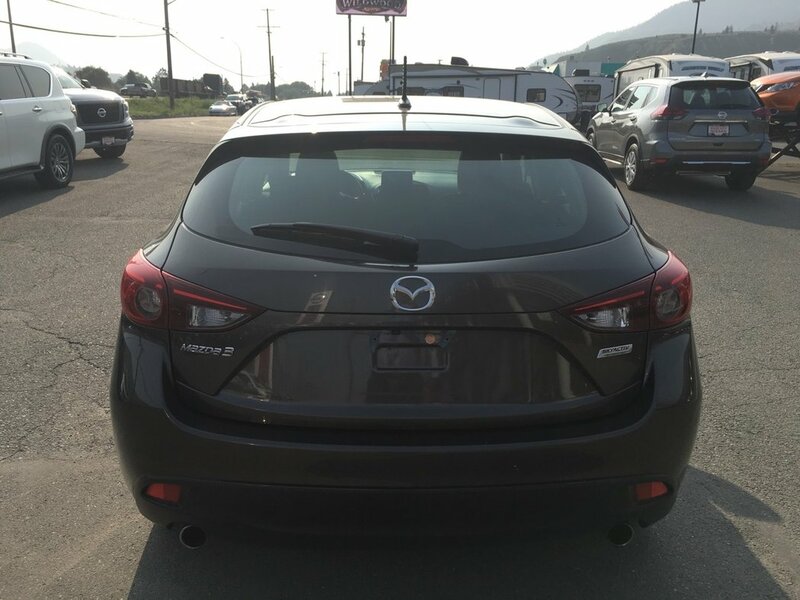 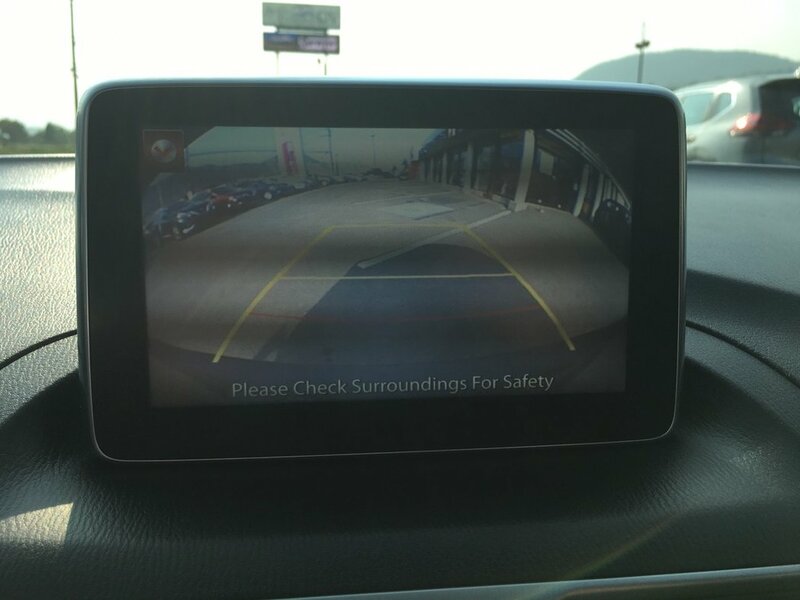 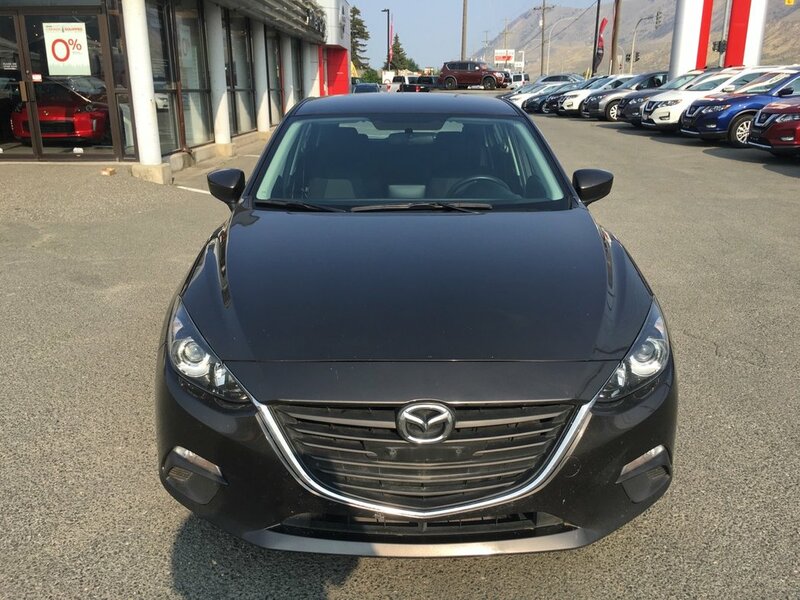 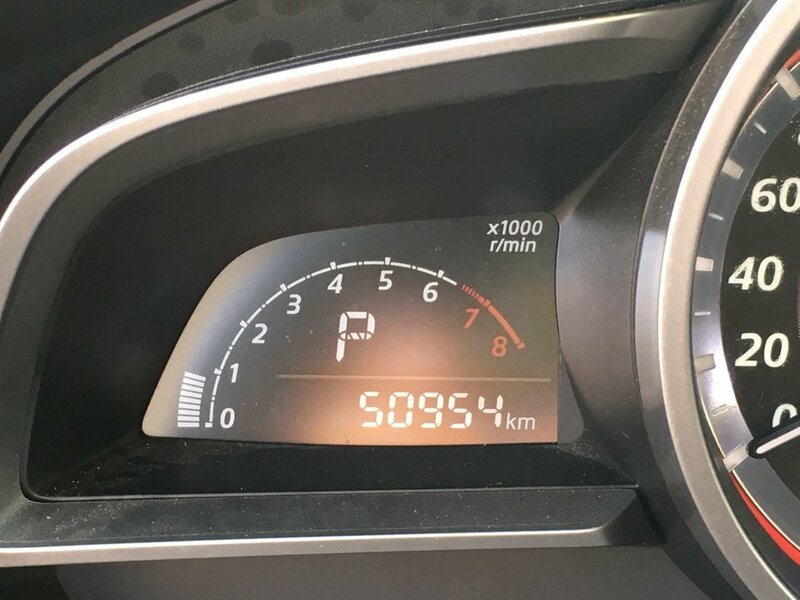 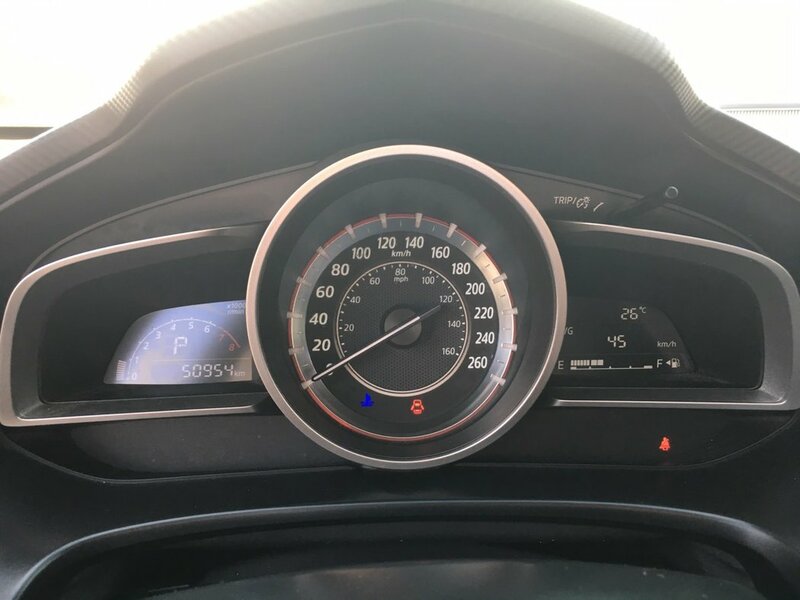 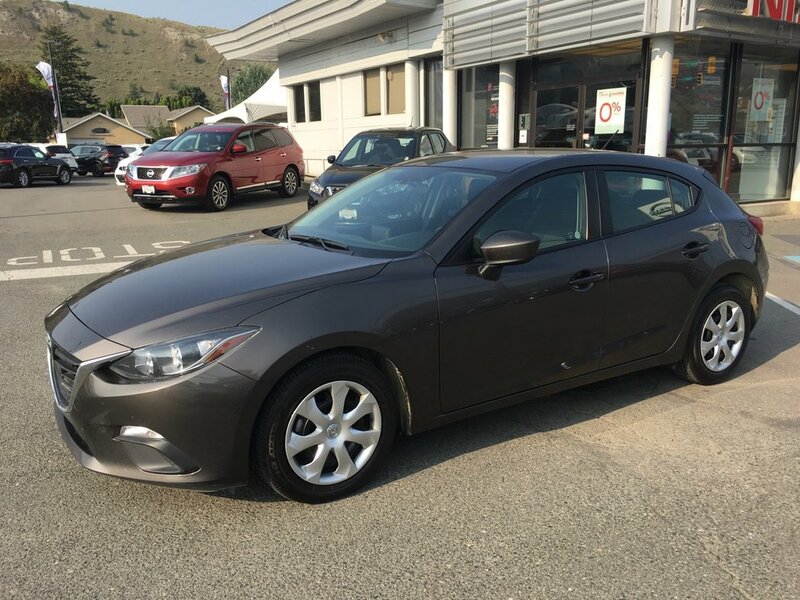 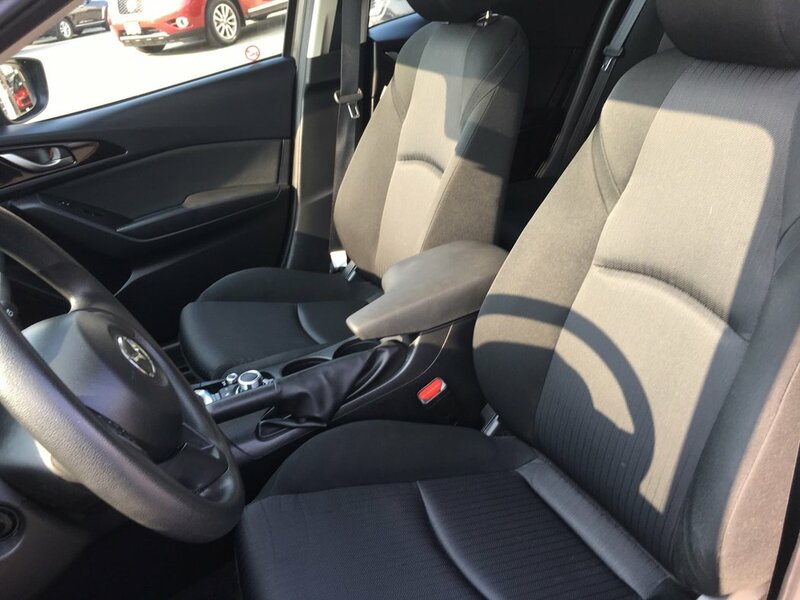 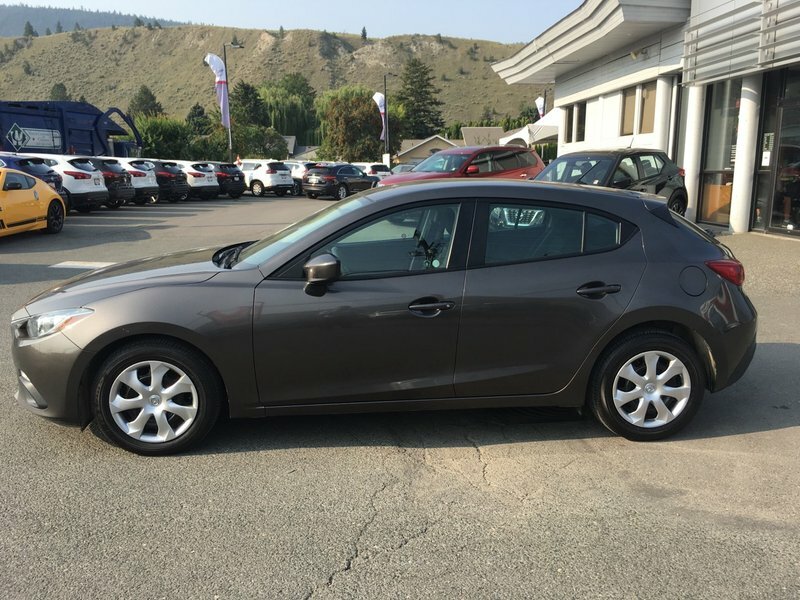 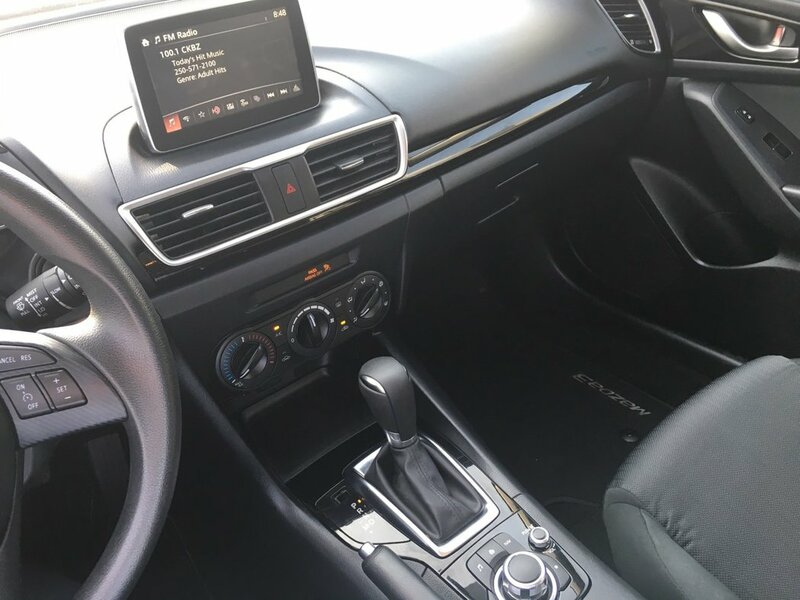 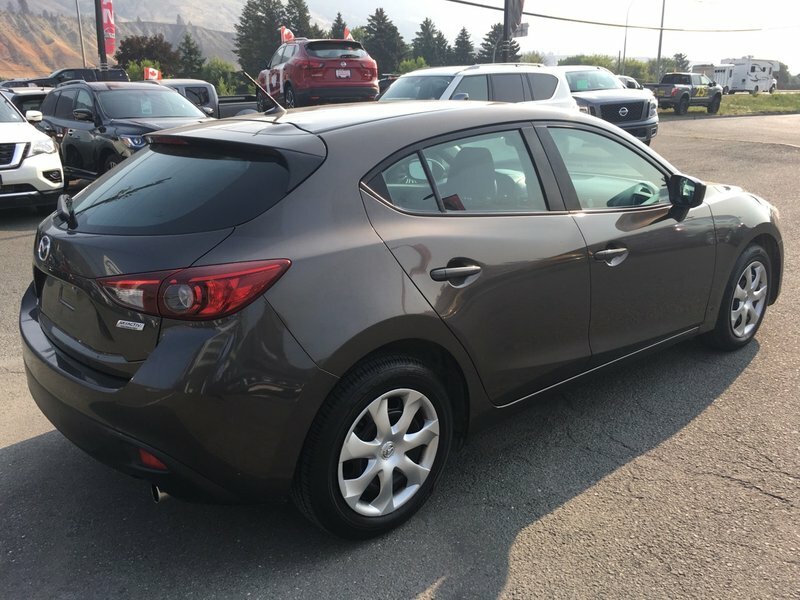 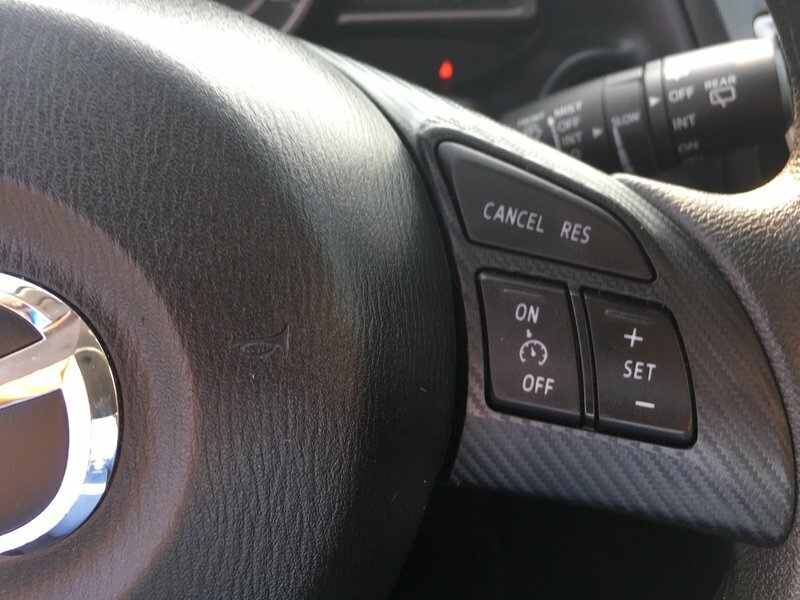 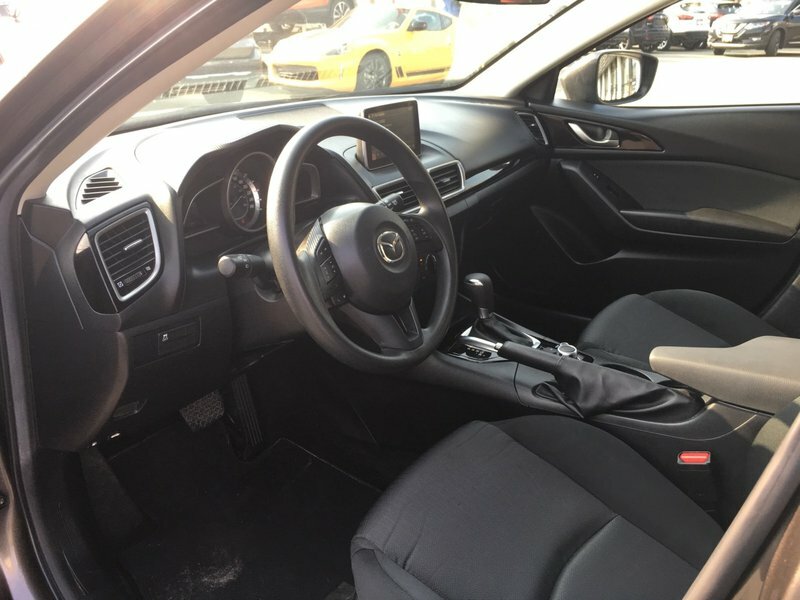 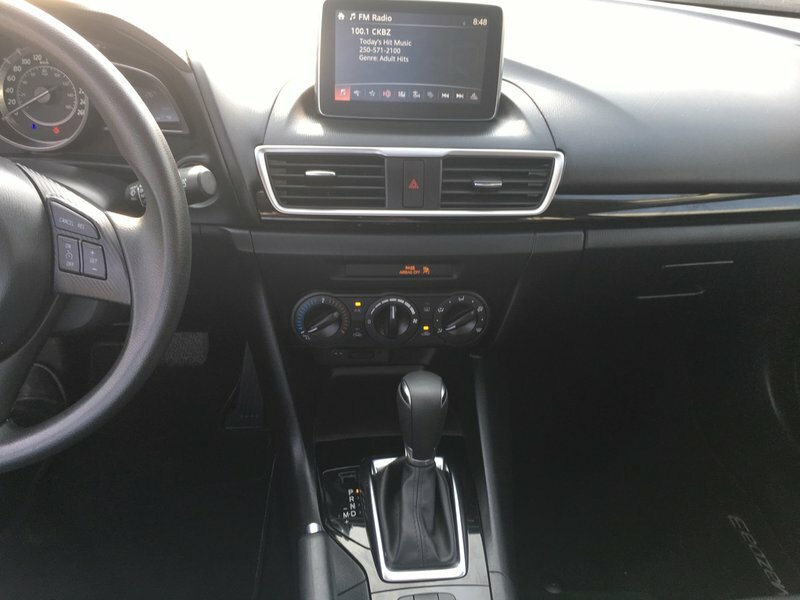 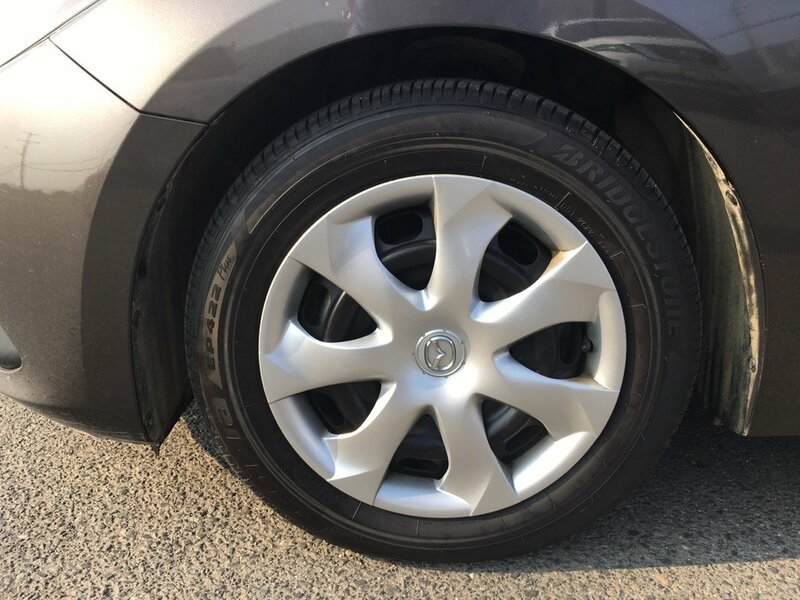 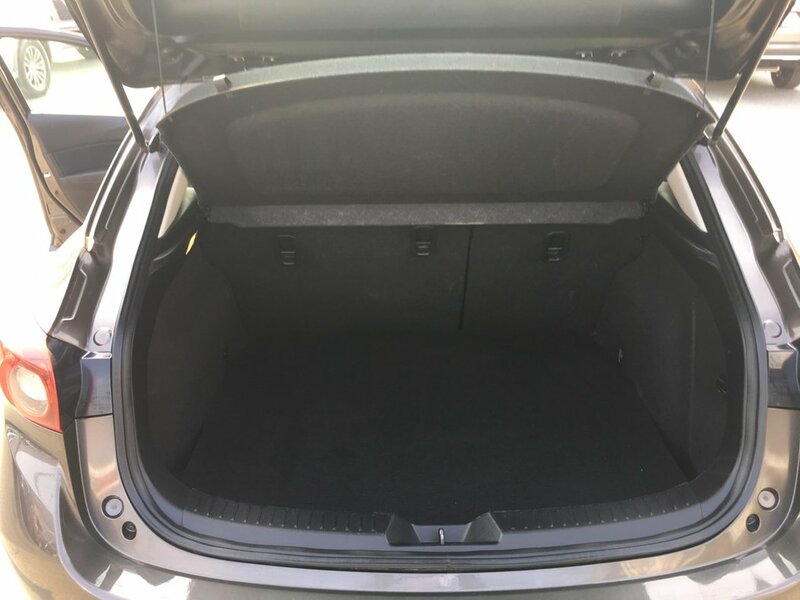 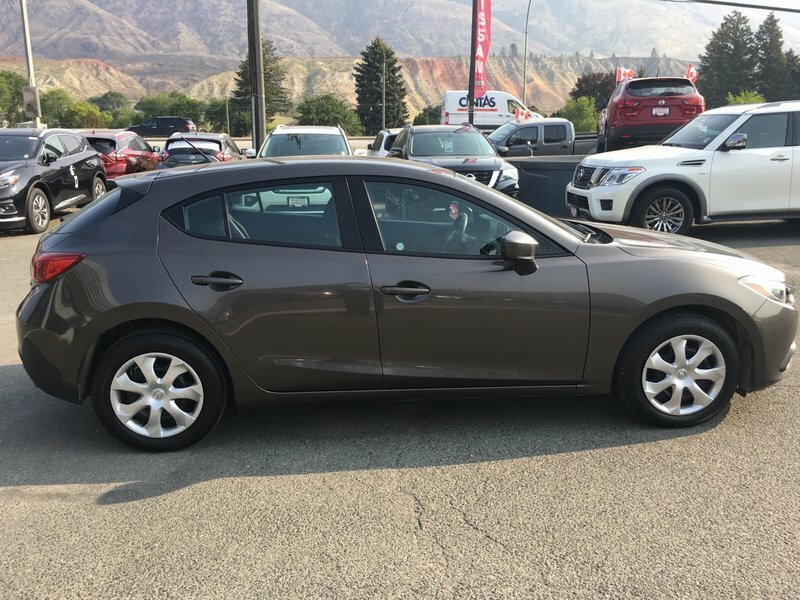 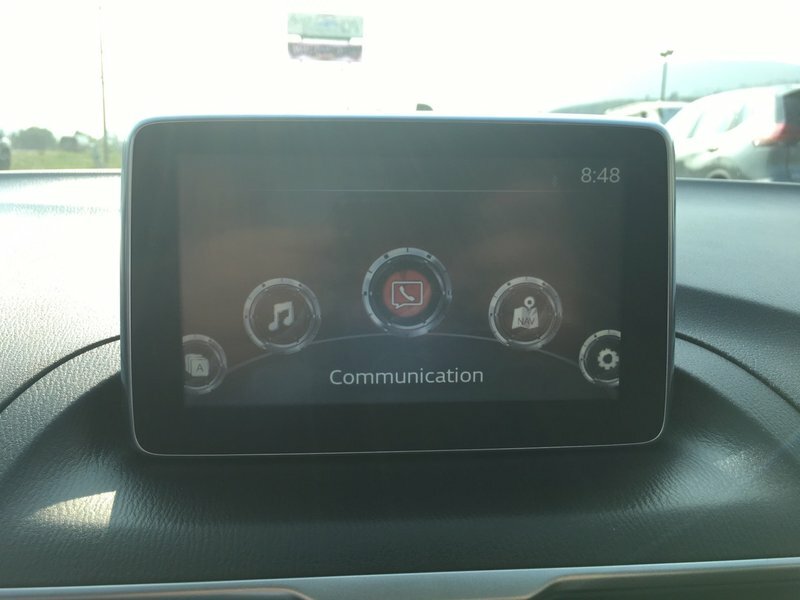 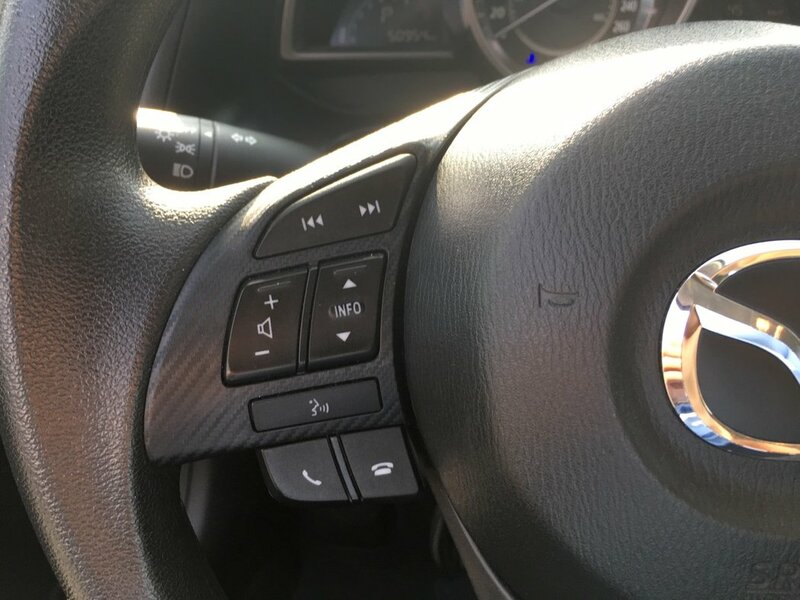 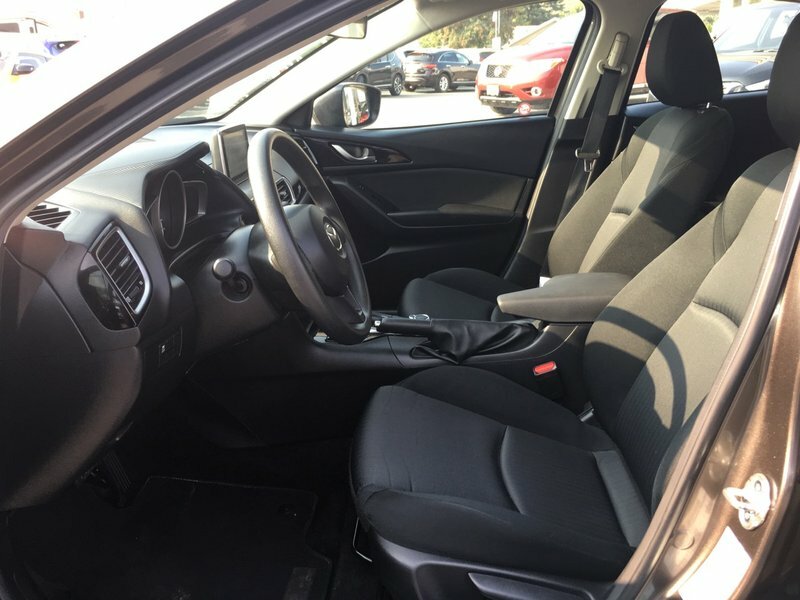 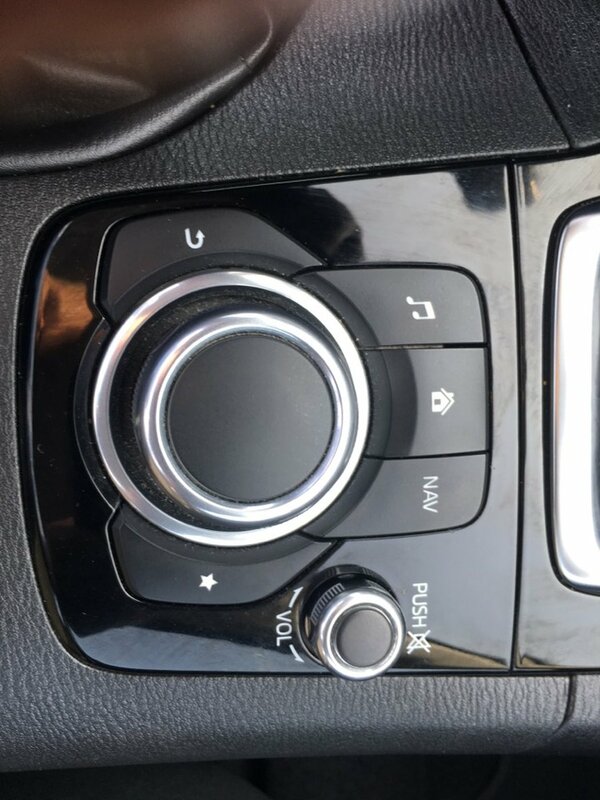 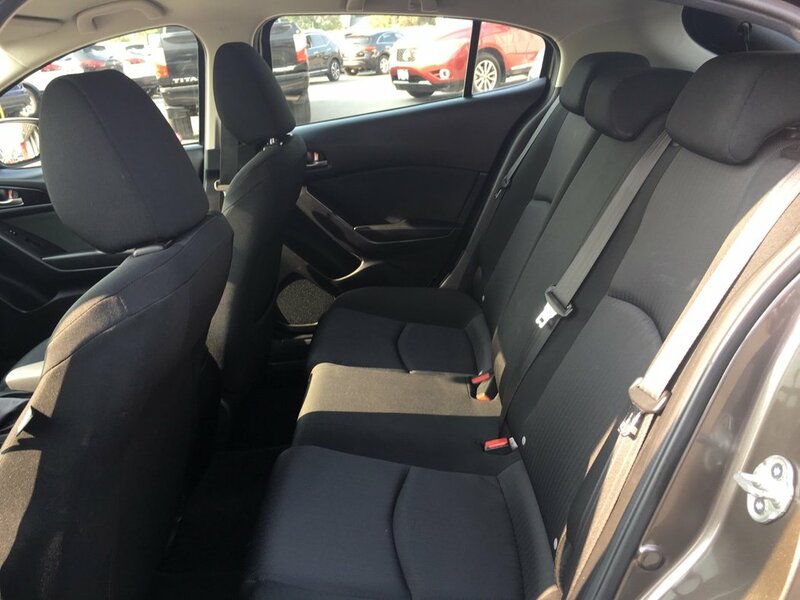 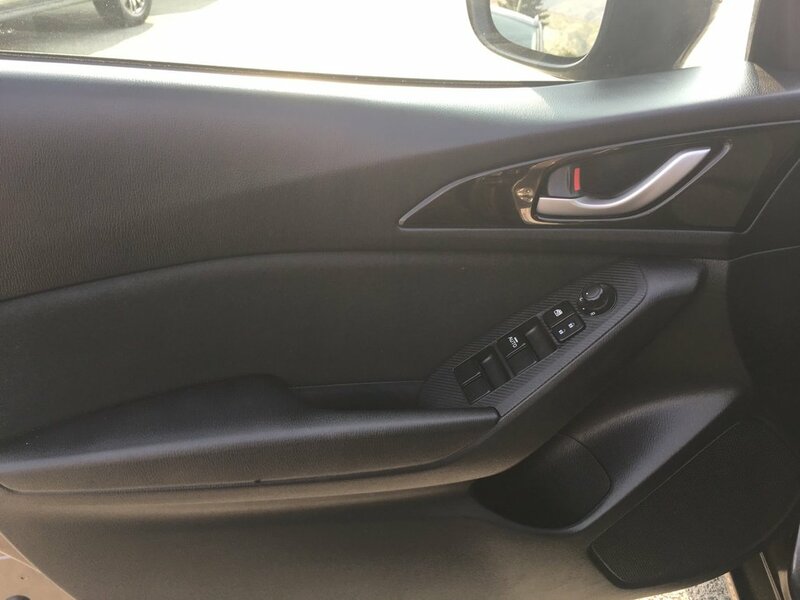 2016 Mazda 3 GX with only 51k km. 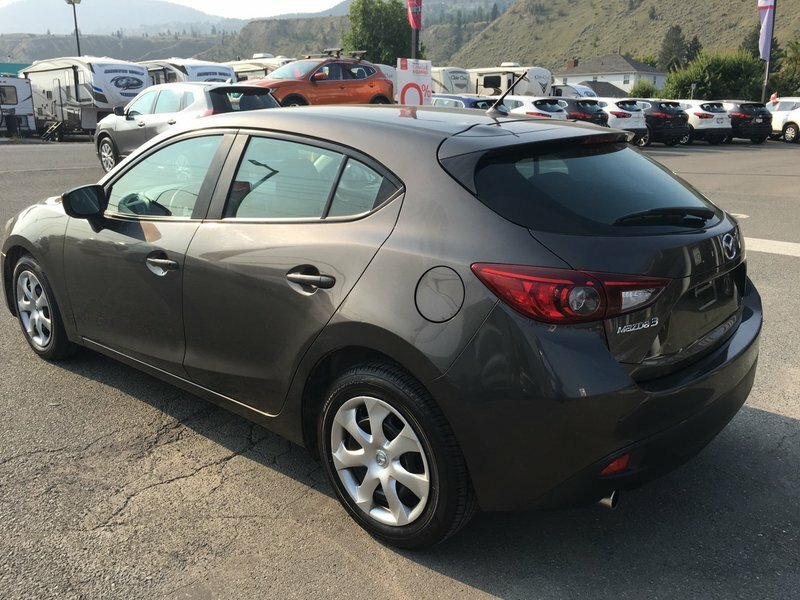 Great 1st car or for someone wanting to downsize. 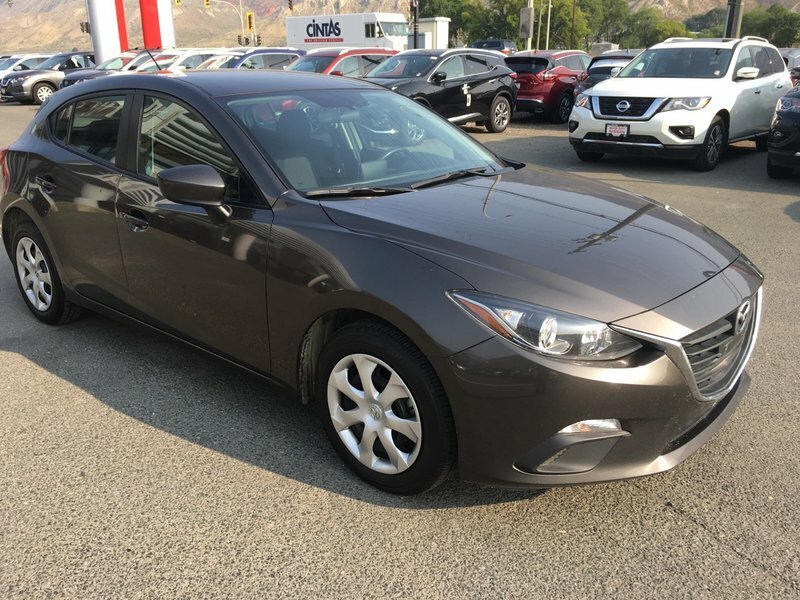 BC car with no claims or accidents.